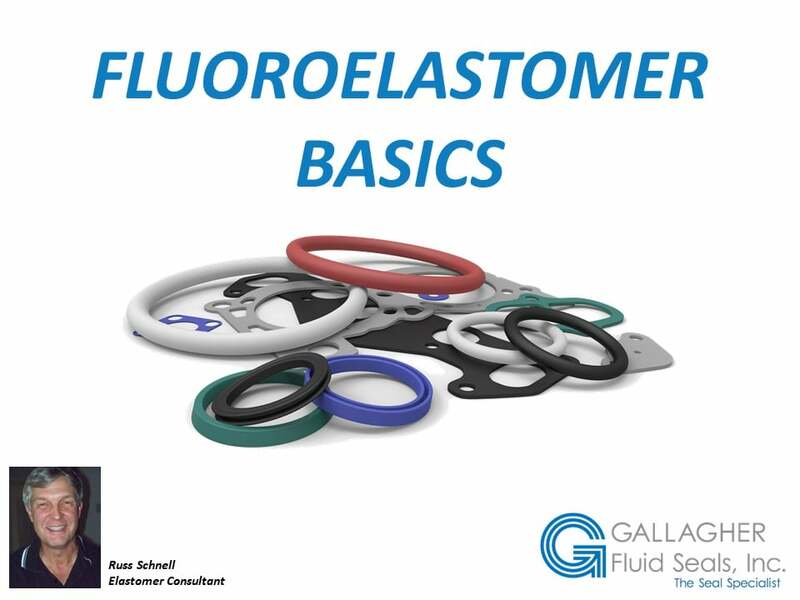 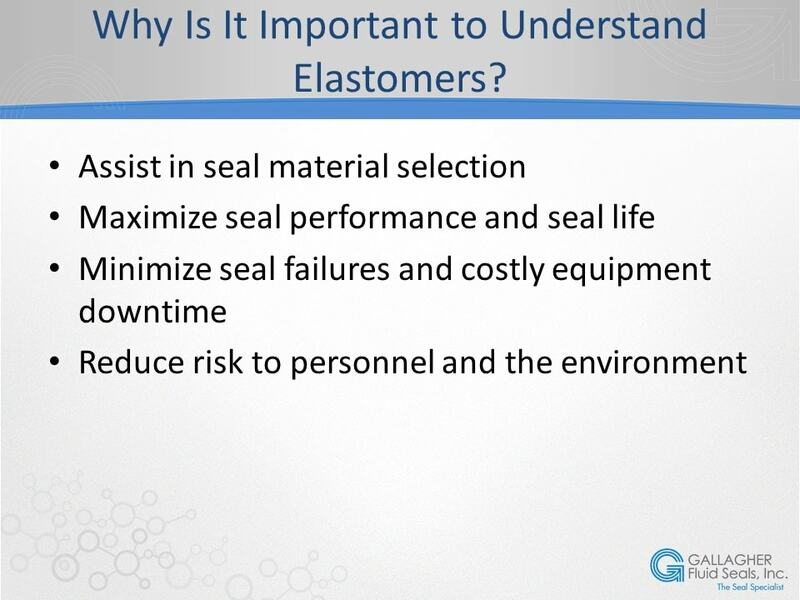 Fluoroelastomer Basics [VIDEO] » Gallagher Fluid Seals, Inc.
Fluoroelastomers are different from other elastomers in that they have fluorine in their carbon backbone, which improves the chemical resistance of the material. 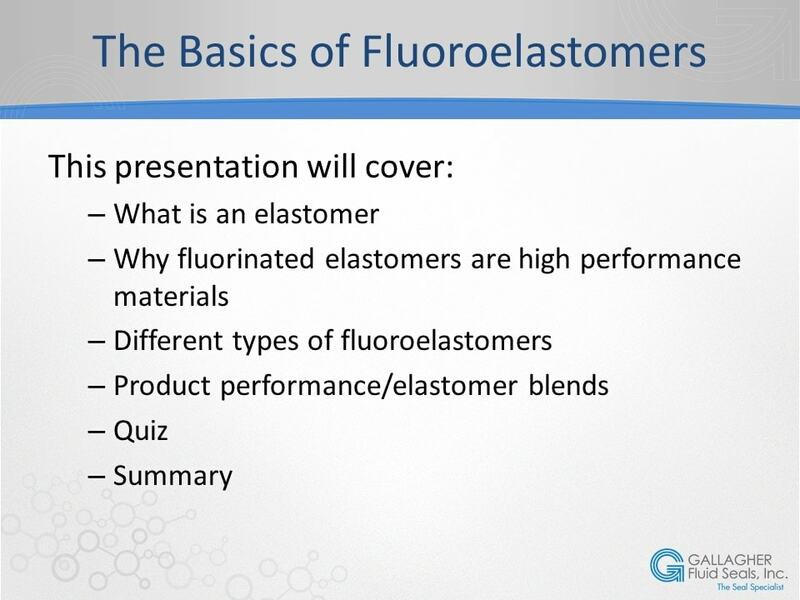 These elastomers are crucial to a number of industries, which is why we’ve put together Fluoroelastomer Basics, a new video guide to fluoroelastomers. 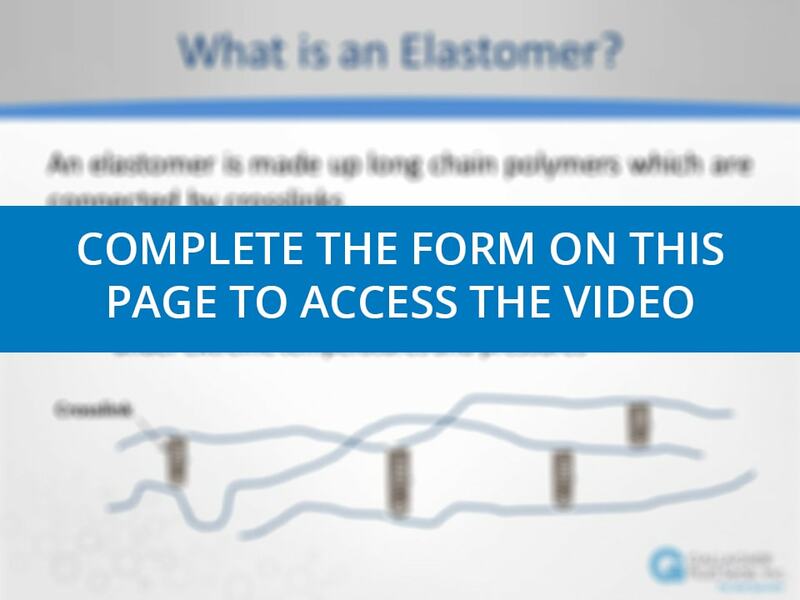 Fill out the form below to get access to the free video now.